Our product range includes a wide range of pvc shrink bag, ldpe heat shrink bag and pvc shrink film. LDPE Heat Shrink Bag can be made in width from 5" to 60", or in special cases more than that & in length there is no limit. They are Capable of bearing high temperatures & used for packing variety of material. This bag is available in different sizes and shapes. To get the total satisfaction of the customers, we provide this product at industrial leading price. 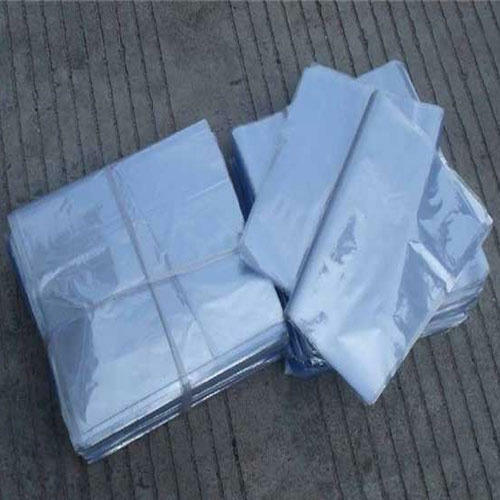 We introduce ourselves as manufacturers and suppliers of PVC Shrink Film. 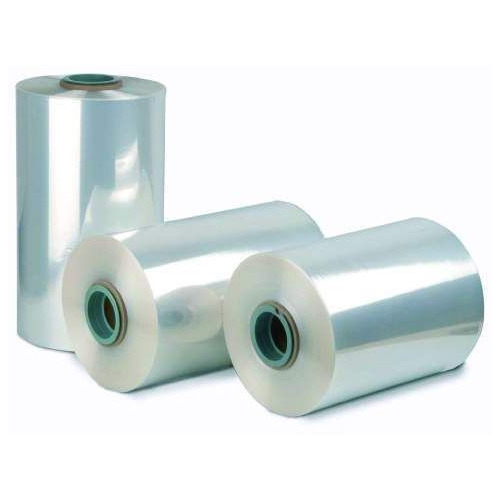 These shrink films are crafted using quality of Raw materials, Resins and Chemicals complying with the set industrial standards. Our PVC Shrink Films are known for features like high impact strength and excellent transparency. Along with high clarity, it also provides good shrinkage in all directions. 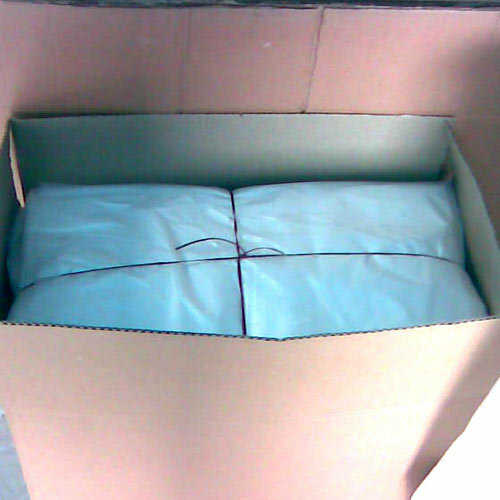 Shrink films can give better results when there is the proper wrapping of the items on all sides. The film must also be vented for better results. During the manufacturing process, shrink film gets stretched. The Shrink Film cannot regain its original size & shape on heating because of the wrapped package and hence the film shrinks to the package and goes through the cooling process. We are expert in fabricating and supplying PVC shrink films that are at par with international standards.